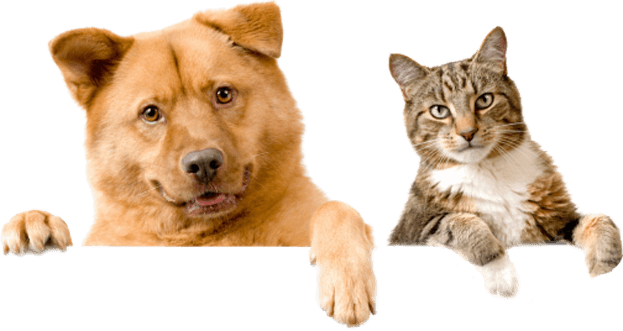 Kindness Animal Hospital offers affordable, convenient boarding & grooming services for pets in Tulsa and surrounding areas. Pet boarding is big business for many clinics and it’s not uncommon to find overbooking and tight, uncomfortable accommodations. Kindness Animal Hospital’s boarding guidelines are simple. We do not overbook. The comfort, happiness and well-being of your beloved pet is our top priority. Other than our family boarding suite, all areas of our boarding facility are one set price. This allows us the option to “upsize” your pet’s accommodations as they become available. Because we have limited boarding your pet will not get “lost in the shuffle” of larger facilities. Our cat condos are connected with removable doorways allowing us to provide your cat with more space. Due to our location, we do not have runs with outdoor access. However, your pets will receive individual attention and outside exercise throughout their stay. From relaxing music to pet-friendly TV shows, your pet will feel as though they have never left the comfort of their home. From clean and comfy beds to yummy food and treats, and fun toys, we can provide everything your pet needs to enjoy their stay with us. Whether it be as basic as a nail trim or as intricate as a breed specific grooming, we can provide it. 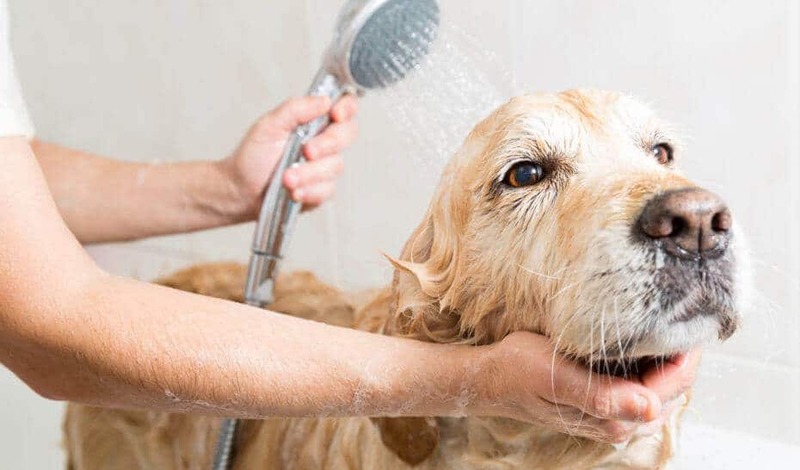 We feature a full line of grooming products that leave your pet looking (and smelling) great. Want bows, painted nails, ear bling or a tie dye for something different? We can do it. Our professional groomer has years of experience and it shows in the quality of her grooms.